Implementing Chapter 10 of Water for Victoria; progress to September 2018. Water corporations are working to meet performance expectations in several important areas. 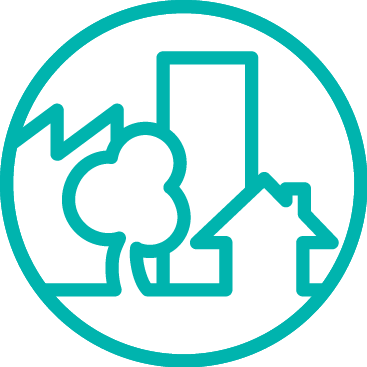 They are implementing smart innovations and energy efficiencies to deal with climate change, while also delivering high-quality, affordable services with a focus on communities’ wellbeing. Water prices have been set independently for the next five years, with the goal of stability or reduction in bills. 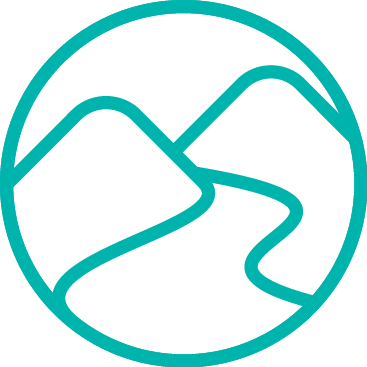 Our water sector is changing to reflect community diversity, with more women and Aboriginal Victorians on the boards of water corporations and catchment management authorities, the first Aboriginal commissioner joining the Victorian Environmental Water Holder, and more Aboriginal Victorians employed in land and water management. 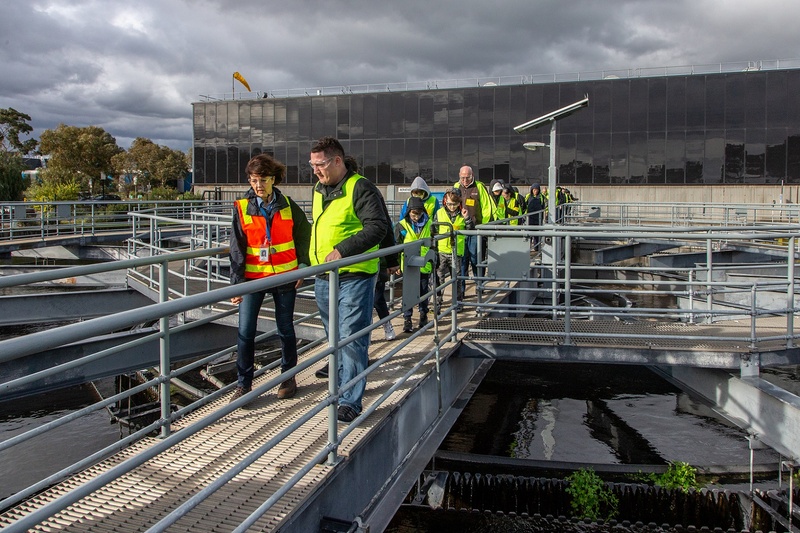 Photo: Eastern Treatment Plant, Melbourne Open Day event, 2018. Victorian households will continue to have some of the lowest water bills in the country, with flat or falling water prices for the next five years. Southern Rural Water won a bronze Australian LGBTI Award as part of the 2018 Australian Workplace Equity Index. Upgrades to Total Flood Warning Systems at seven locations to provide the community with more confidence in preparing for floods. Water customers are diverse, and so are their preferences for engaging with our water corporations. That is why water corporations including South East Water have embraced a range of digital channels to offer customers greater choice and to improve service. 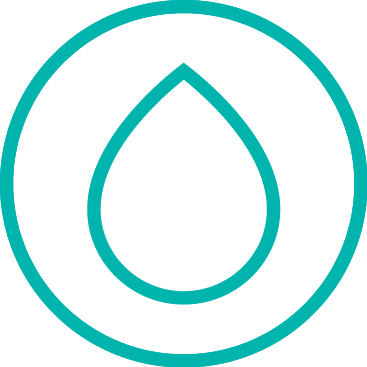 South East Water improved its residential online account management hub — mySouthEastWater — to make it easier for customers to personally manage their accounts, and to make the technology mobile-friendly. 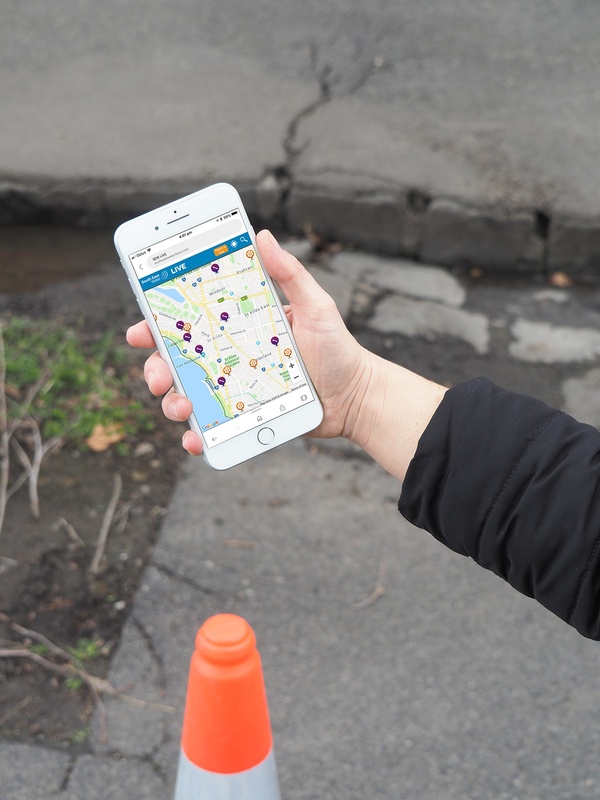 The OurSay interactive site allows customers to engage directly with South East Water. 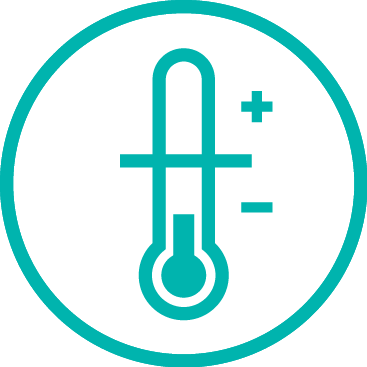 Last year more than 5600 South East Water customers had their say through this platform, using bill simulator technology, social media and face-to-face contact. 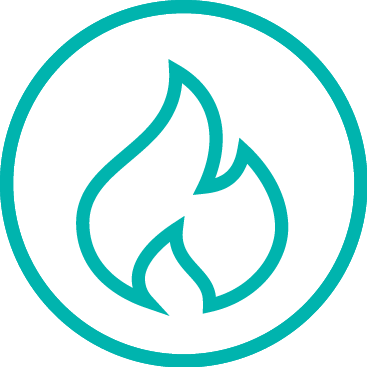 Using information gained from this initiative, South East Water was able to reduce prices, simplify charges and prioritise the services customers told them to focus on. Photo: SEW interactive report a leak app - another example of a new digital channel to engage with customers. 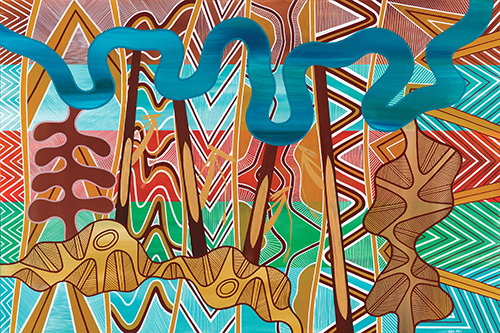 The water sector is working to take part in and meet the aims of programs for more diversity — particularly involving more women and Aboriginal Victorians. An example of this approach is the Wimmera Catchment Management Authority’s work with the Barengi Gadjin Land Council Aboriginal Corporation. 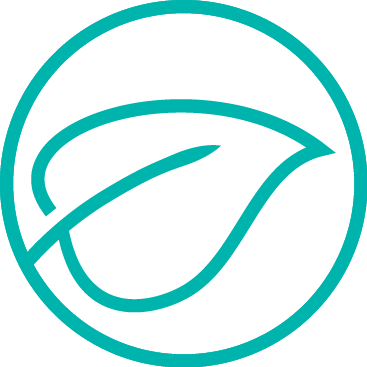 Their achievements to date include the provision of Cultural and Natural Resource Management Traineeships for two young Aboriginal people, and the development of Virtual River Yarns involving films and an interactive online story map to increase understanding of Aboriginal values. The authority also produced a film for Reconciliation Week highlighting Aboriginal engagement and participation in Victorian catchment management authorities. City West Water has a diversity and inclusion strategy to create a more productive workplace. Twenty-seven per cent of the people in its workforce were born overseas in 15 different countries. 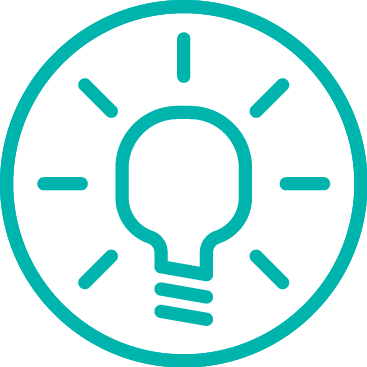 The strategy involves cultural and linguistically diverse employment targets and a focus group to help achieve those targets. City West Water has also supported days to celebrate cultural significance and workforce diversity training. 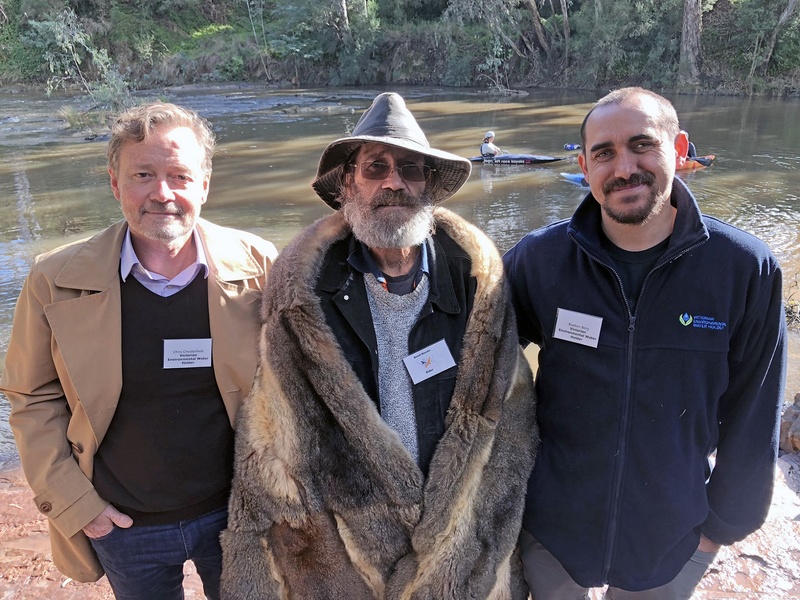 Photo: VEWH Commissioners Chris Chesterfield and Rueben Berg with Uncle David Wandin at the launch of the Yarra River 50 Year Community Vision and Wurundjeri Council's Water Policy, Finns Reserve, Templestowe. Courtesy VEWH. a means of referring affected customers to specialist family violence services. 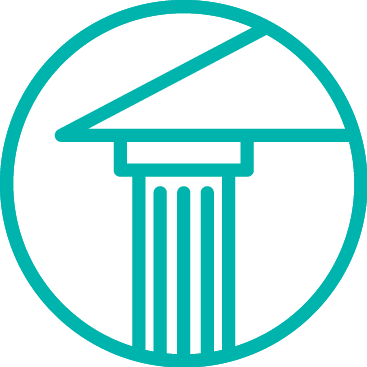 Water corporations and the Commission are now focused on the best ways to meet these requirements and establish them across the sector. The Essential Services Commission will monitor and report on whether the water businesses have carried out their family violence policies. 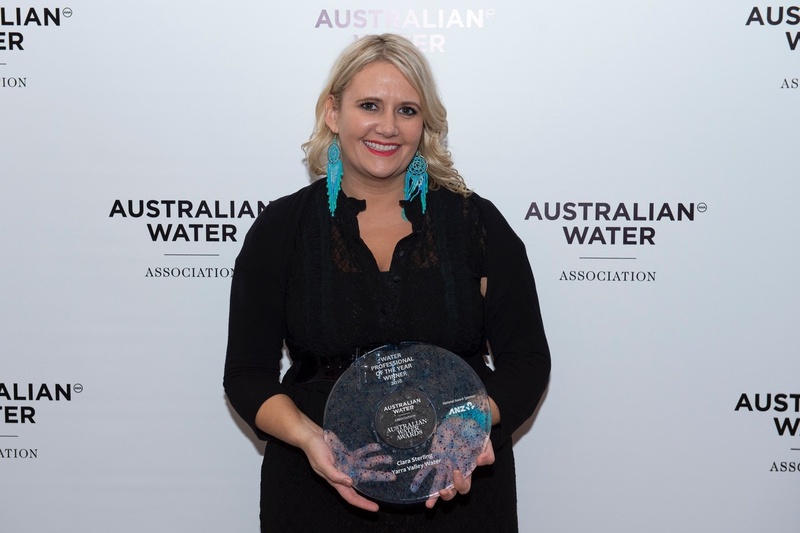 Photo: Ciara Sterling, Head of Community Inclusion, has led Yarra Valley Water's (YVW) response to the Royal Commission and was awarded Australian Water Association Professional of the Year 2018 for her efforts. YWV trains all Customer Contact Centre staff in domestic violence awareness and established a specially trained Customer Support team to manage customers at risk due to family violence. Courtesy YVW.